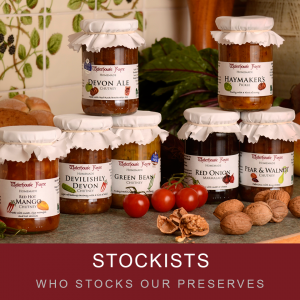 When Ann Stallard began making homemade jam in her kitchen back in January 2004 from home grown produce, she could not have envisaged where those early days would lead. 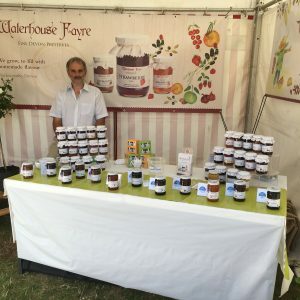 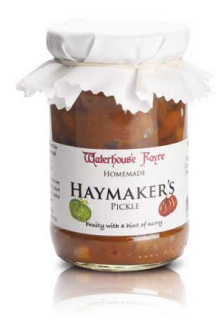 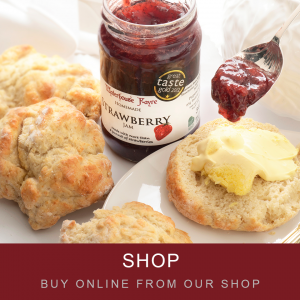 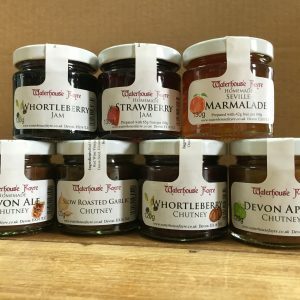 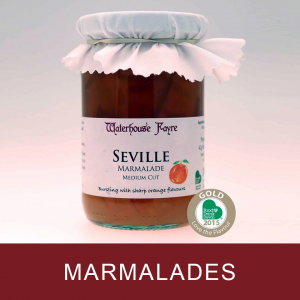 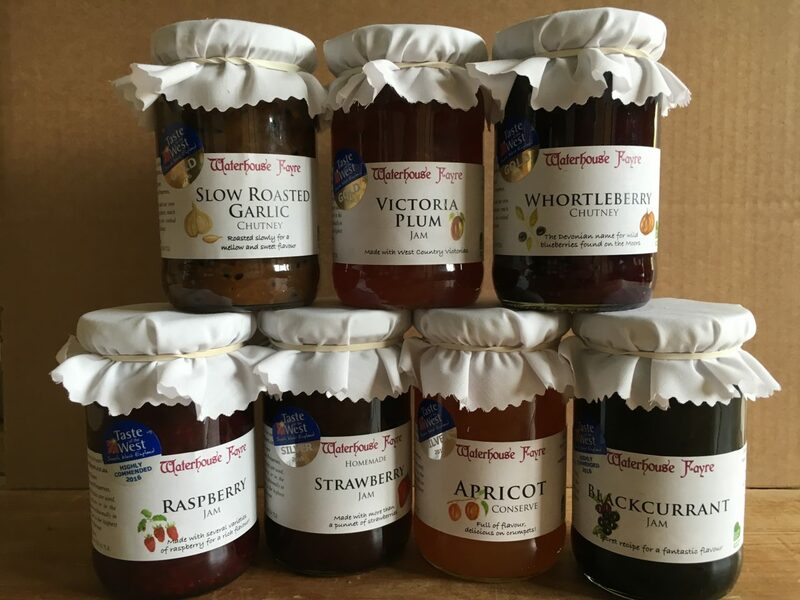 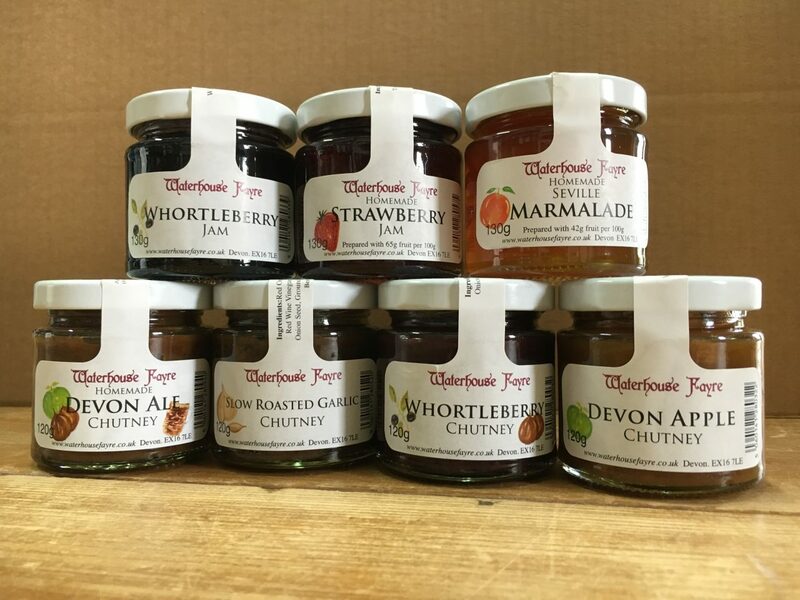 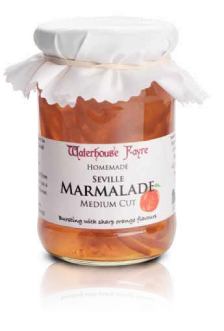 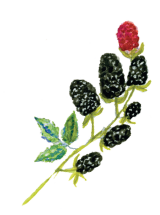 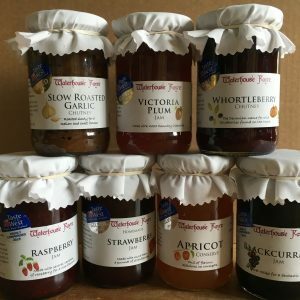 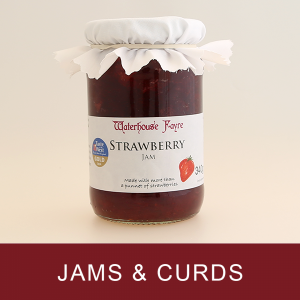 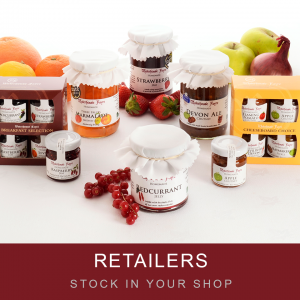 Initially a creative way to make use of surplus home grown raspberries, Waterhouse Fayre preserves can now be found throughout the West Country; in farm shops, delicatessens, specialist cheese shops as well as tea rooms, restaurants and hotels. 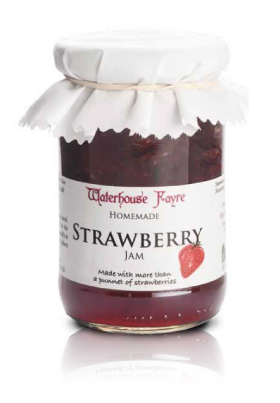 Waterhouse Fayre’s first award was in that very first year, a gold Taste of the West Award for Raspberry Jam. 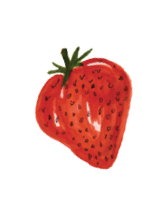 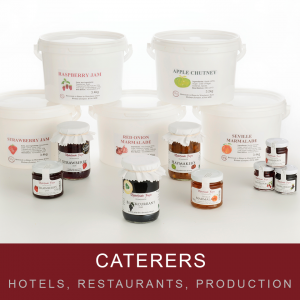 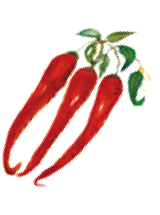 Ann is committed to sourcing first class quality produce and cooking in small batches. 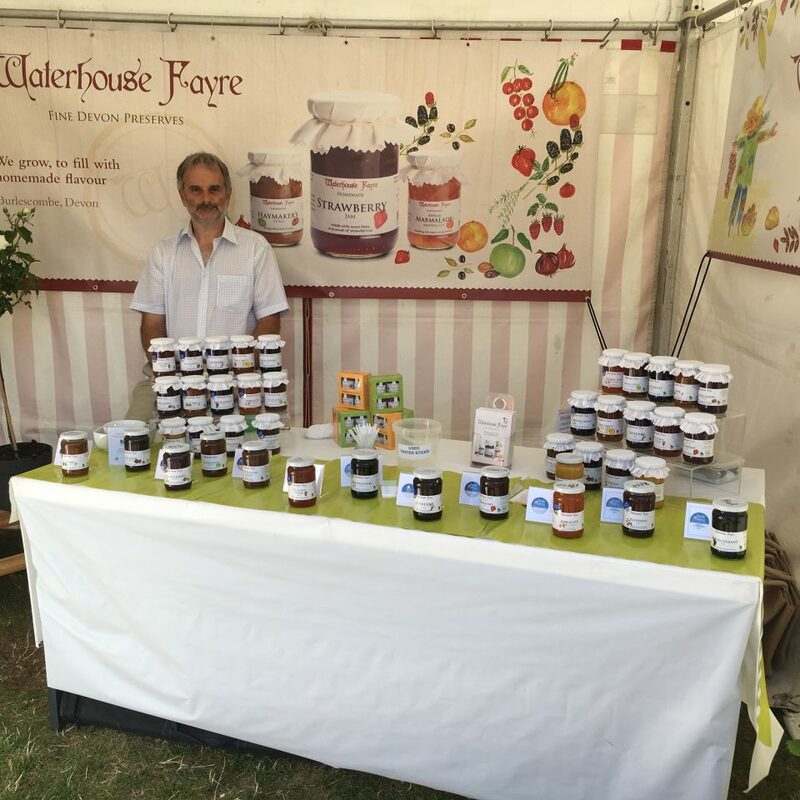 “I place great emphasis on quality produce and will always try and source locally. 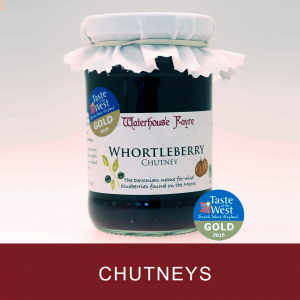 Over the years I have also built strong relationships with growers in the West Country to support this” says Ann. 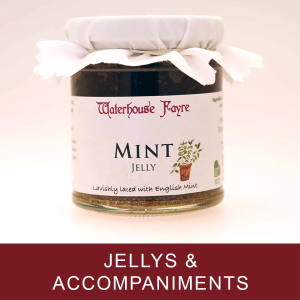 Waterhouse Fayre recently relocated from South Molton to the outskirts of Tiverton – where custom facilities were added to the family home. 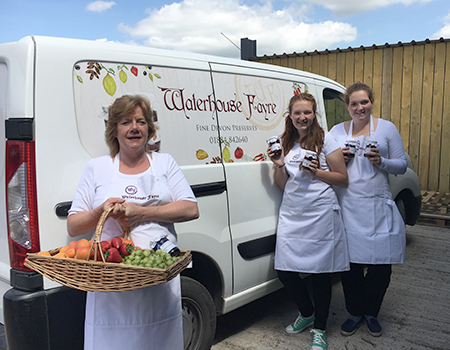 These new premises allow Ann’s family centred team, including her husband Neil and niece Lucy, to continue developing and producing creative products that you won’t find anywhere else. 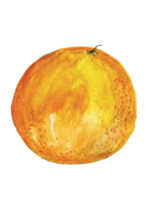 The new home also had 7 acres, plenty of scope for more fruit growing too, which is Neil’s responsibility.